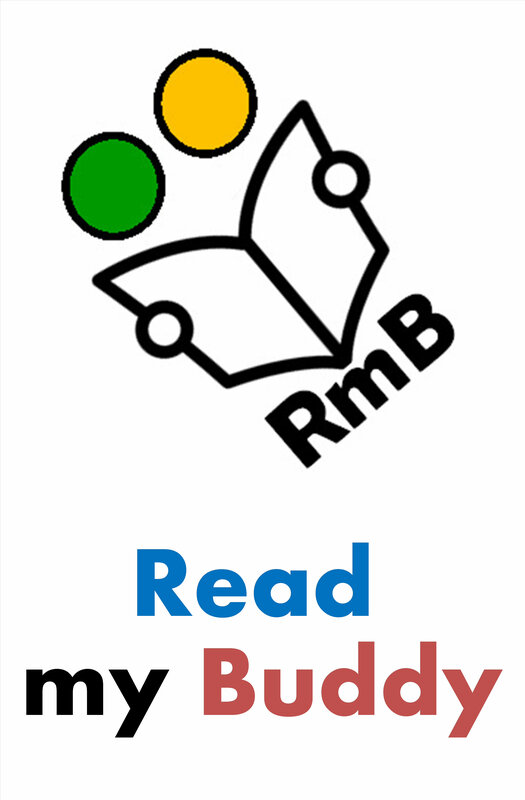 Good readers! 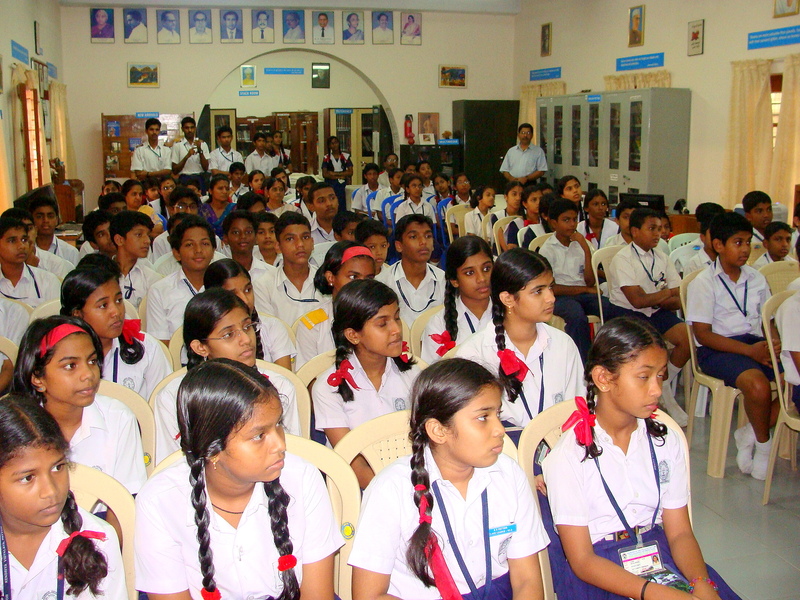 Listeners too ! 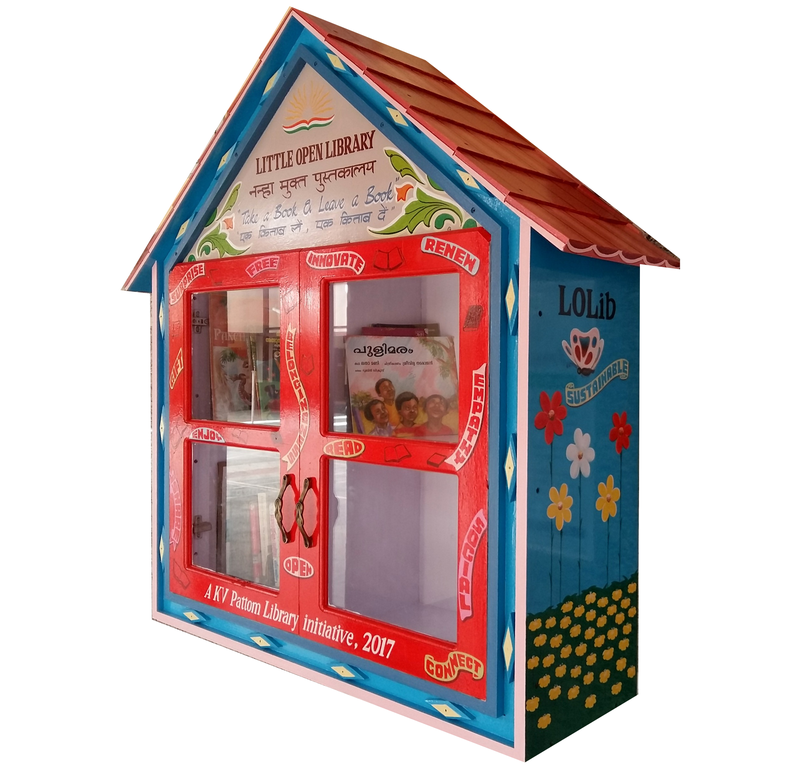 Pleasure to give you this present. 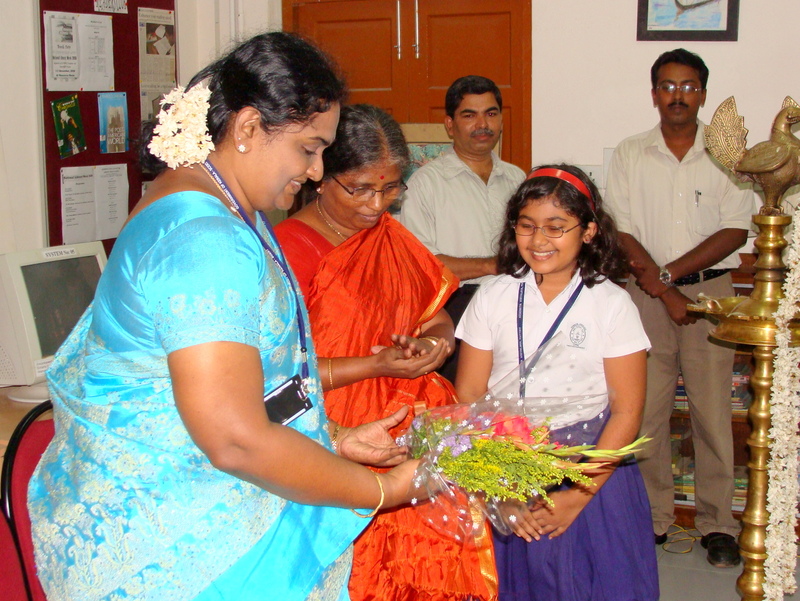 Mrs. Anila Mathews, Life Skill Tr. 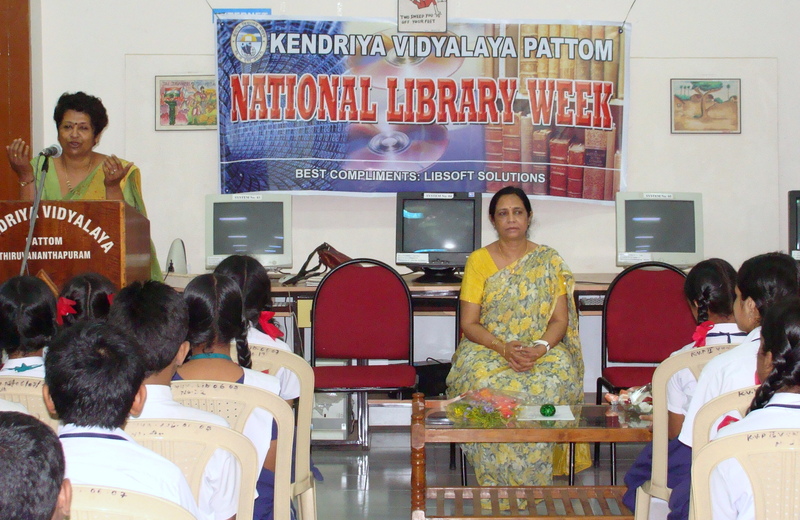 The Library Media Centre at Kendriya Vidyalaya celebrates National Library Week, from 27th Nov. to 2nd Dec., 2008 with various programmes. 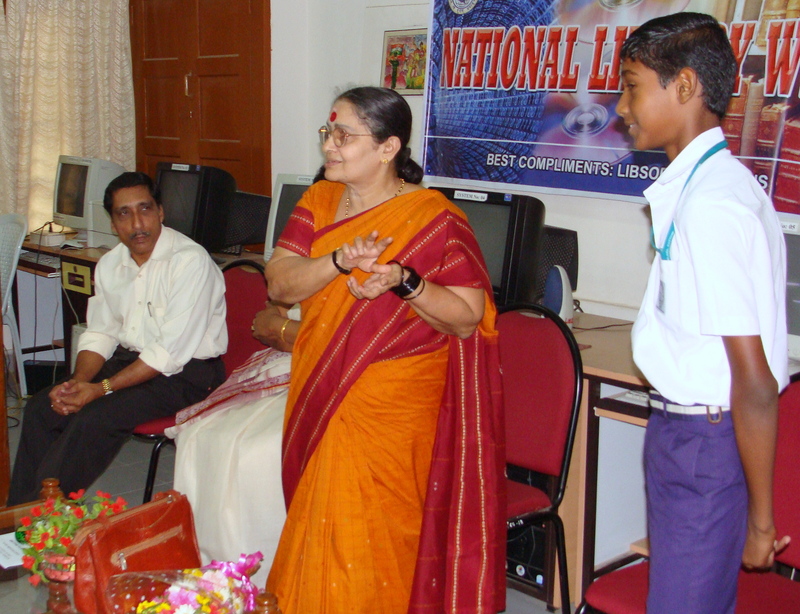 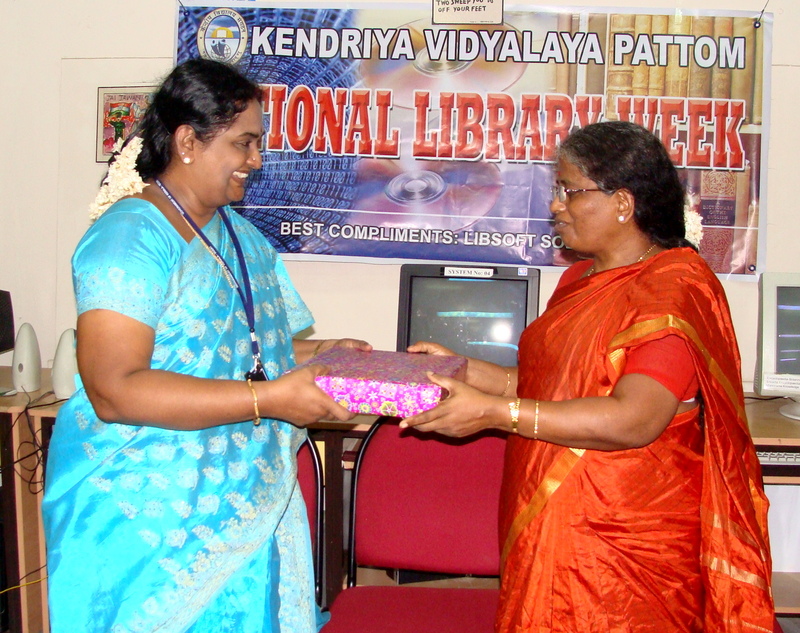 Dr. Lalitha M., Chief Librarian, SCERT, Govt. 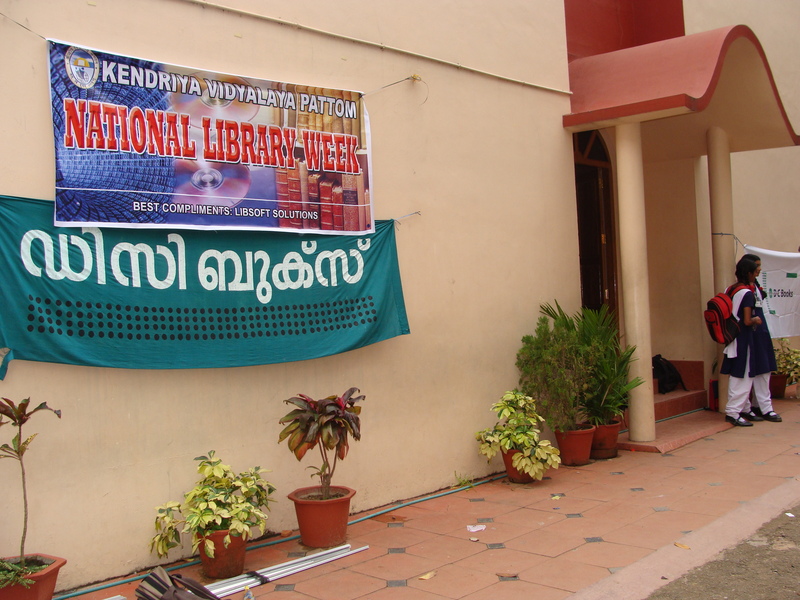 of Kerala will inaugurate the week long celebration at 11.00a.m. 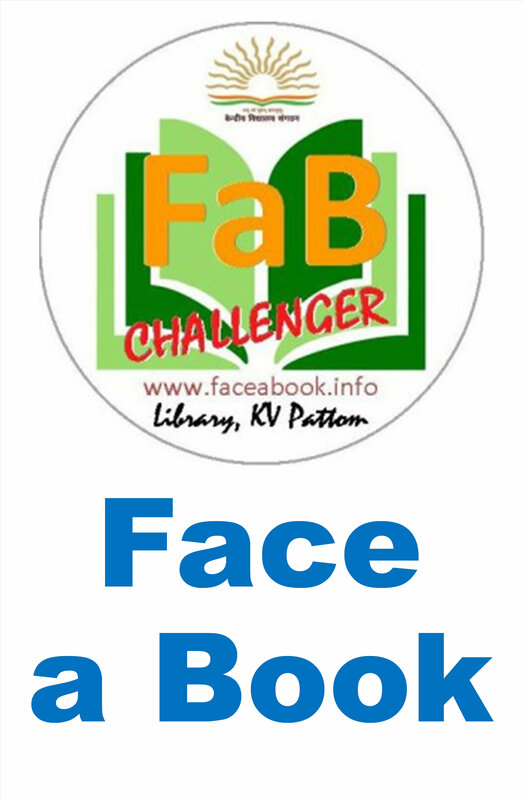 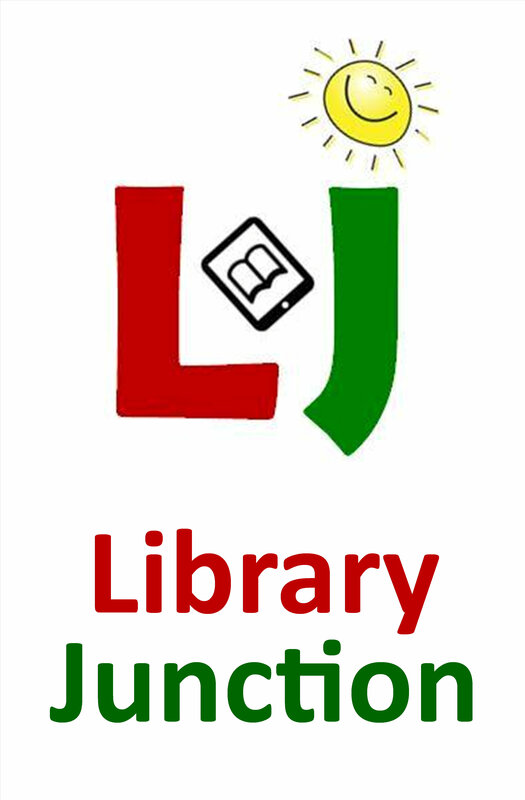 on 27th Nov. in the Library. 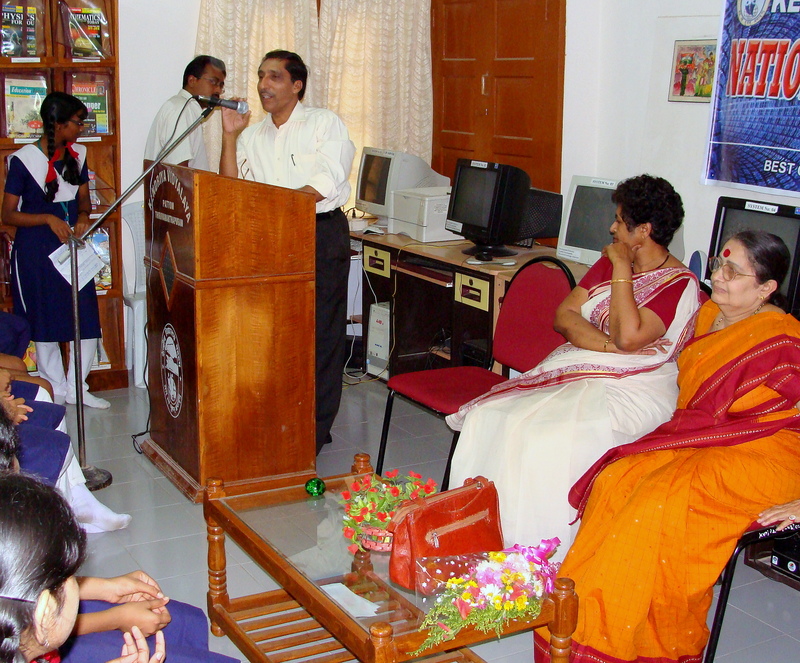 Dr. Cicy Roy Mathew, Principal, will preside over . 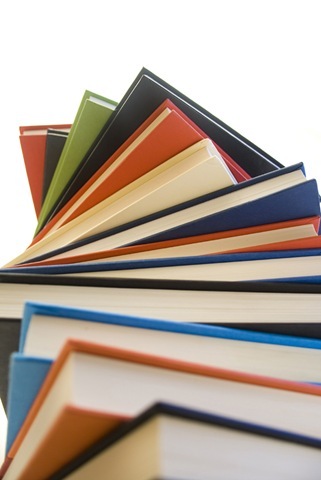 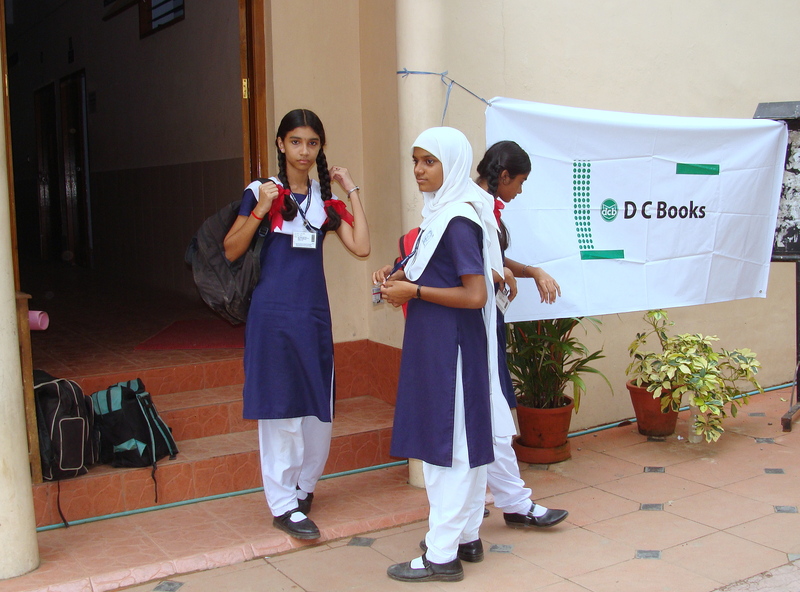 A Book Fair in collaboration with DC Books, Trivandrum is organized from 27-29 Nov. in the Resource Room. 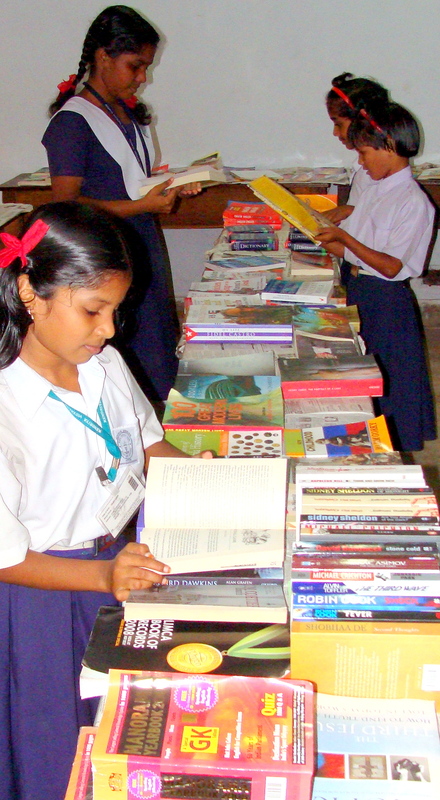 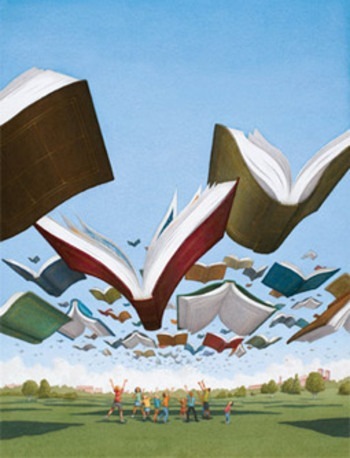 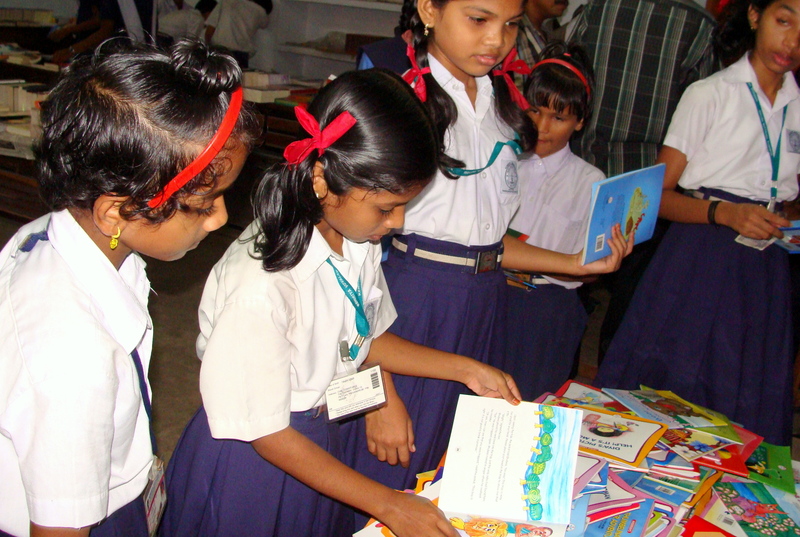 Children’s books,computer books, general and subject books along with CDs and maps will be in the fair. 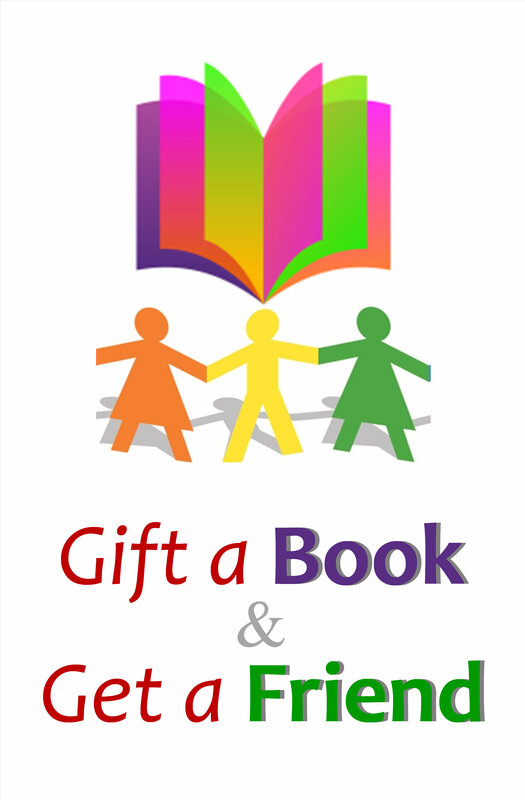 All purchases will get a discount of 10%. 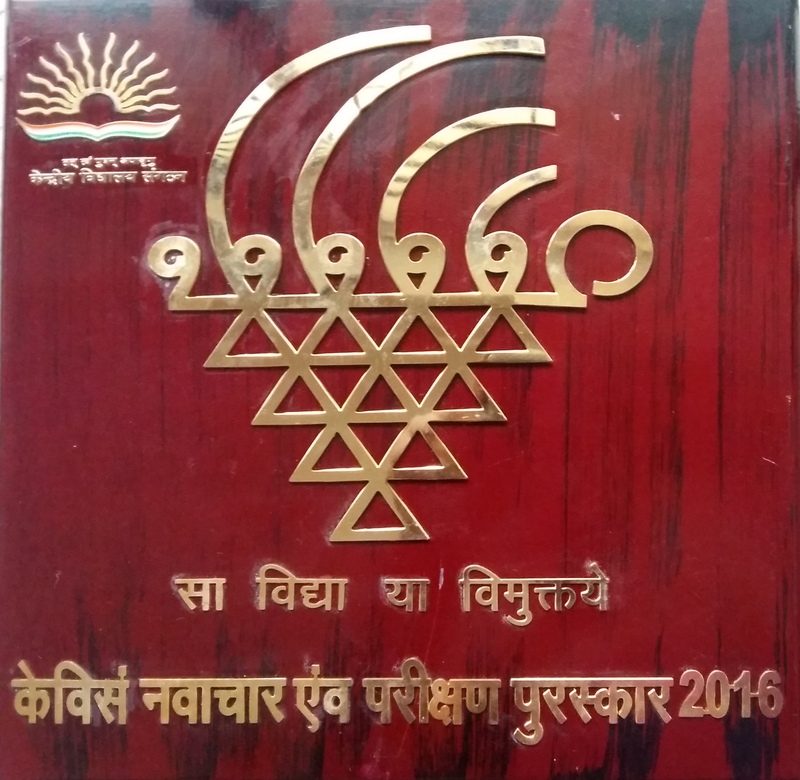 In the Meet the Author session on 28th Nov., Dr.Rati Saxena,famous Hindi writer and Academy award winner will interact with students at 11.00 a.m. 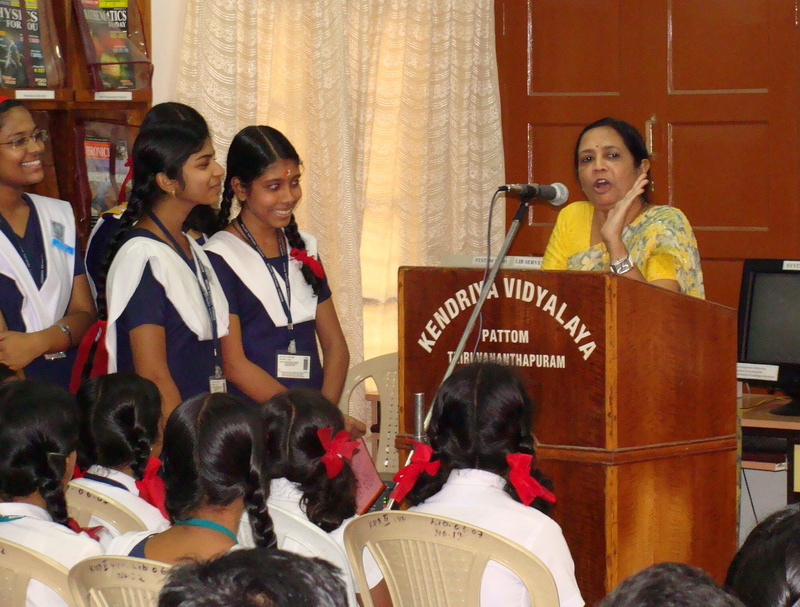 The valedictory function will be inaugurated by Smt. 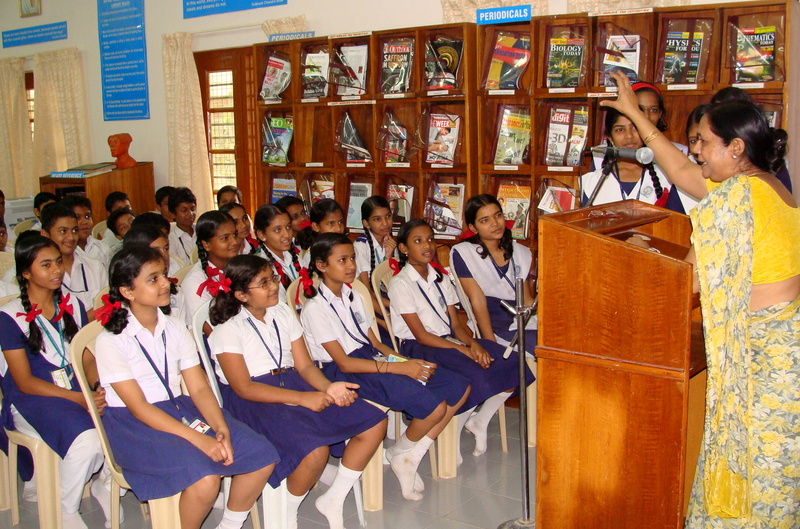 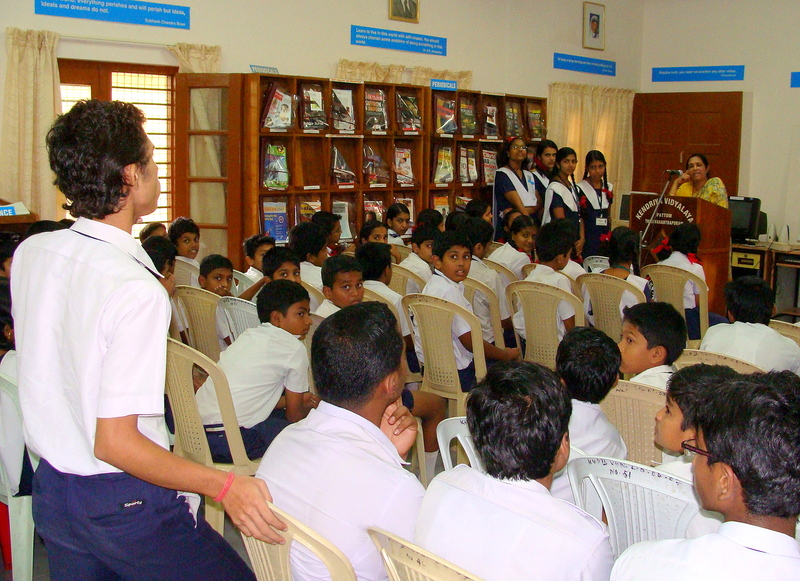 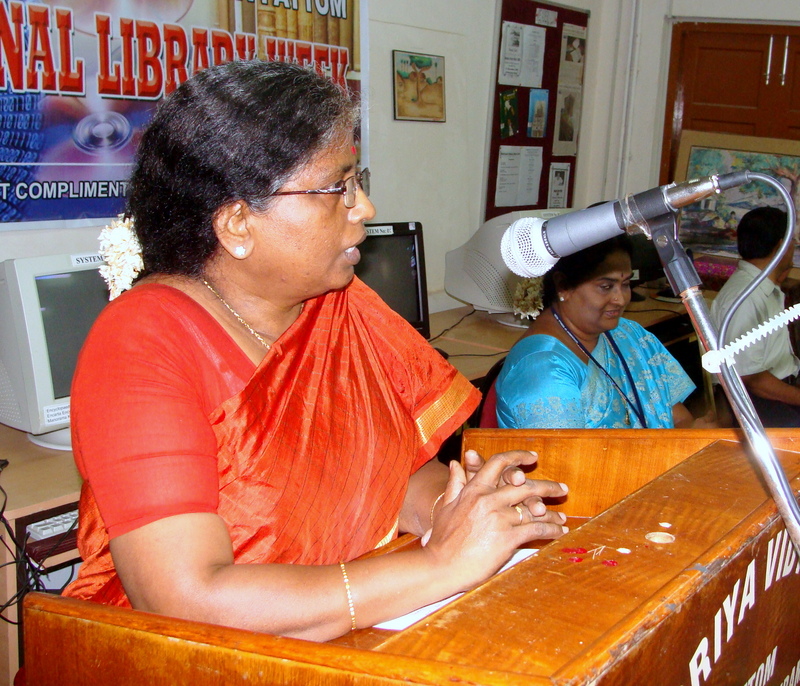 Vimala Menon, famous children’s writer and academician, on 02nd Dec. 2008.She will give away the prizes to the winners of Library competitions. 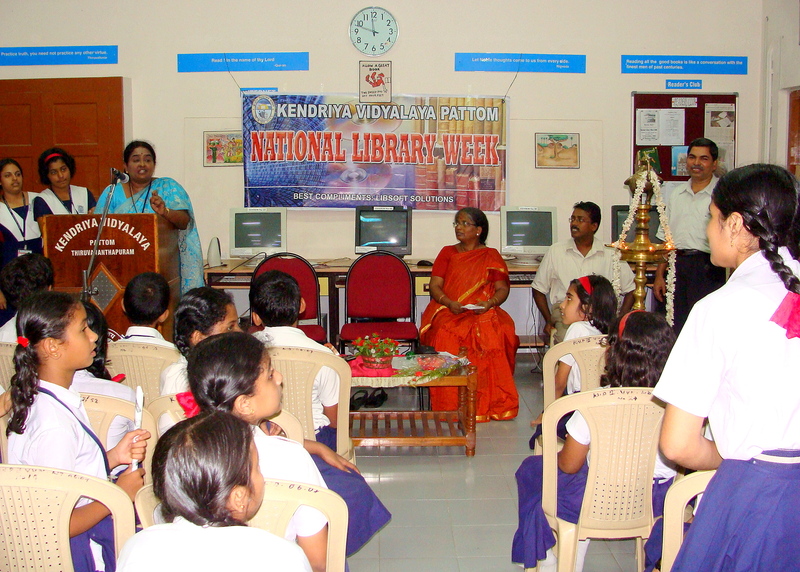 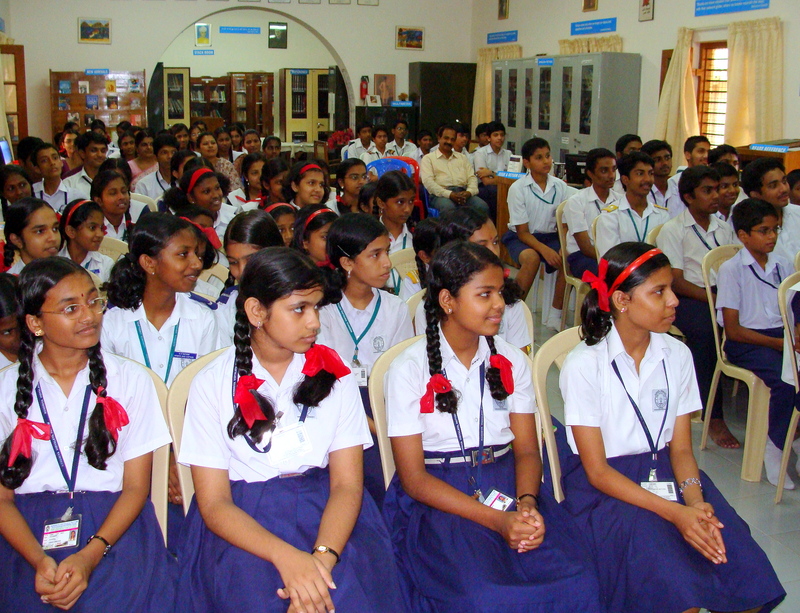 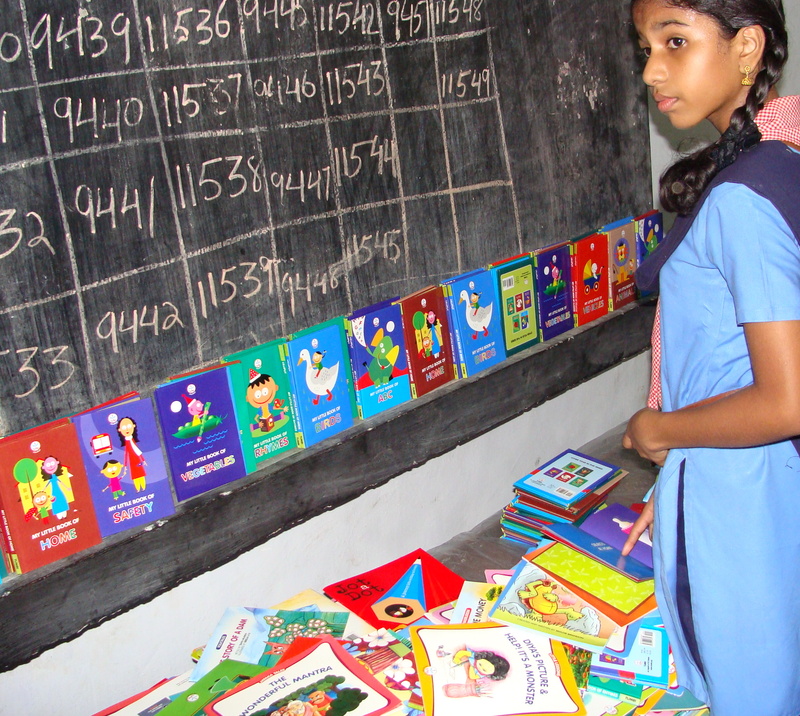 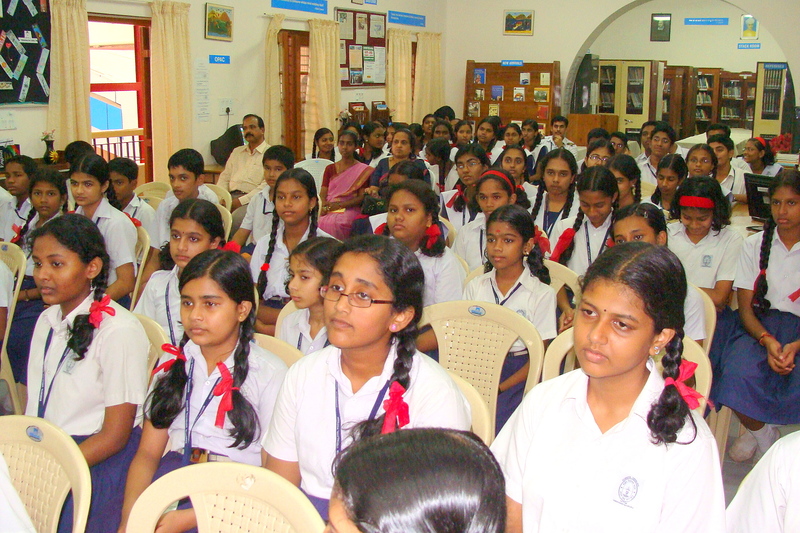 Chief Librarian of State Counsil for Education Research and Training (SCERT), Thiruvananthapuram, Kerala. 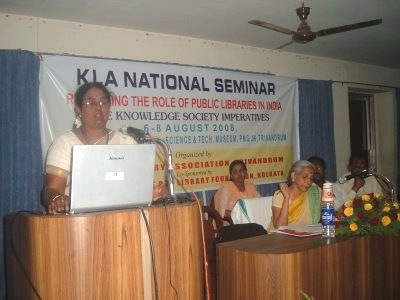 Well known professional with a sound experience in British Library , Trivandrum. 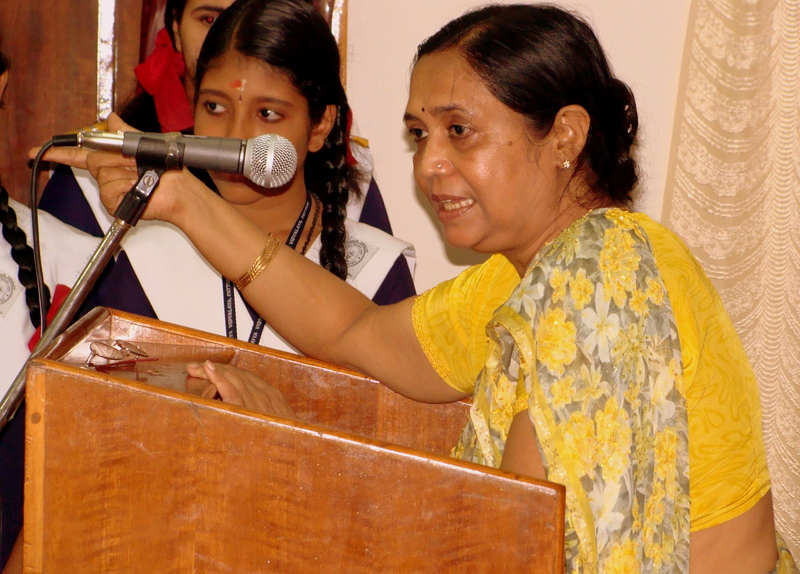 She has been guest faculty in many reputed institutions. 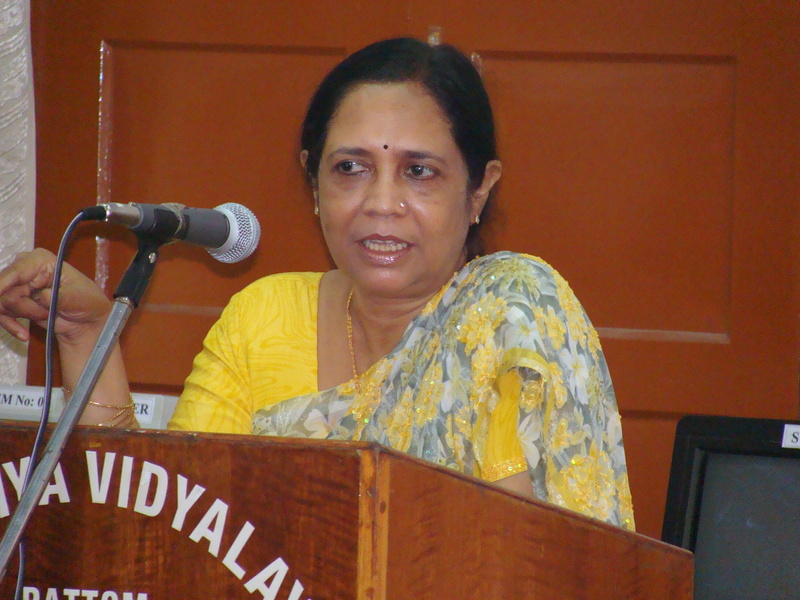 Dr Rati Saxena – is an eminent Hindi poet, translator and Sanskrit scholar. 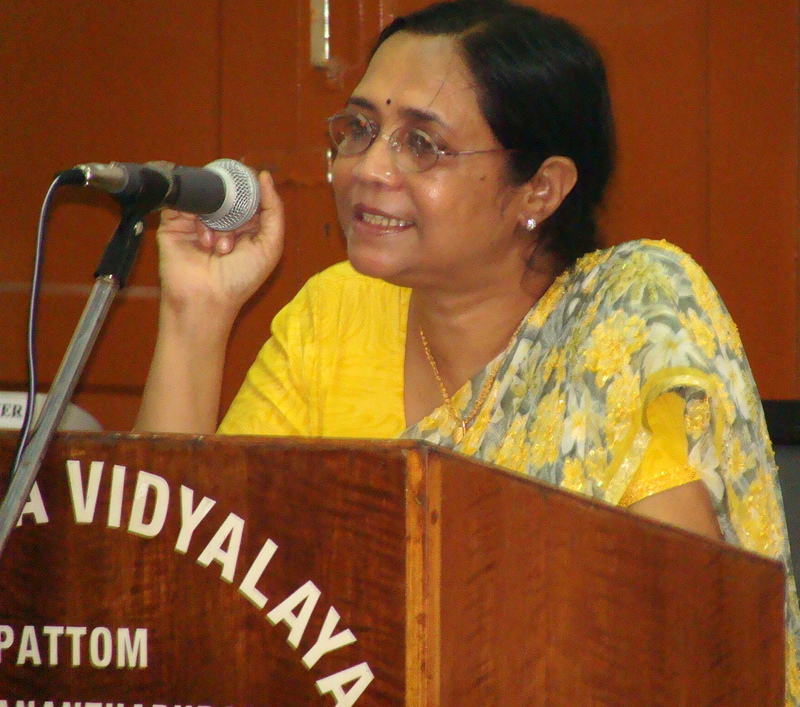 She has authored four collections of poems in Hindi (Maya Mahathagini, Ajanmi Kavita Ki Kokh Se, Sapane Dekhata Samudra and Ek Khirki and Aath salaakhen) and Two in English (The Serpent quailing woman body and One Window and Eight bars) and one in Malayalam (in translation). 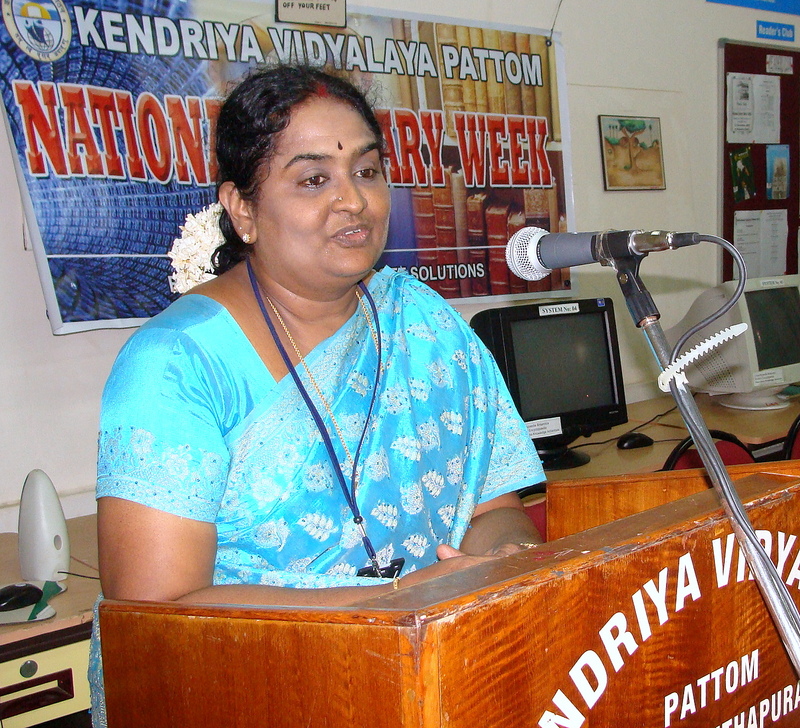 Besides, she has written several research articles on Vedic literature and Indology and published critical studies. 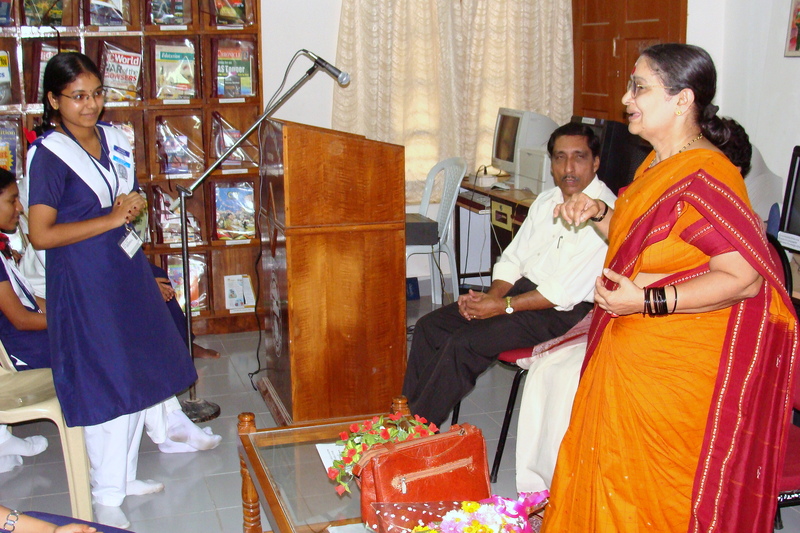 Her poems are translated in different languages like persian and Italian. 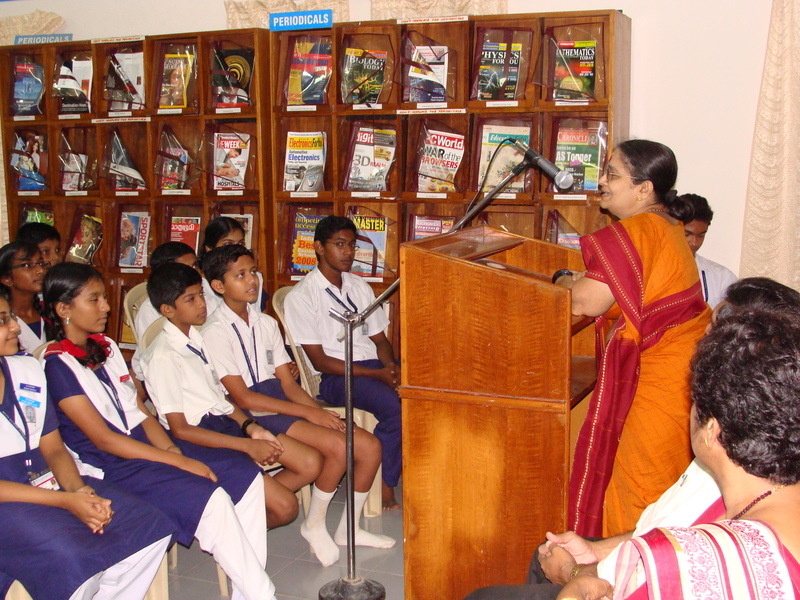 Rati Saxena� poetry represented in various journals of other part of world like �Verasal (Amsterdam, Netherlands and printed in Prague), Edgar literary Magazine (Texas) and gumball poetry etc. 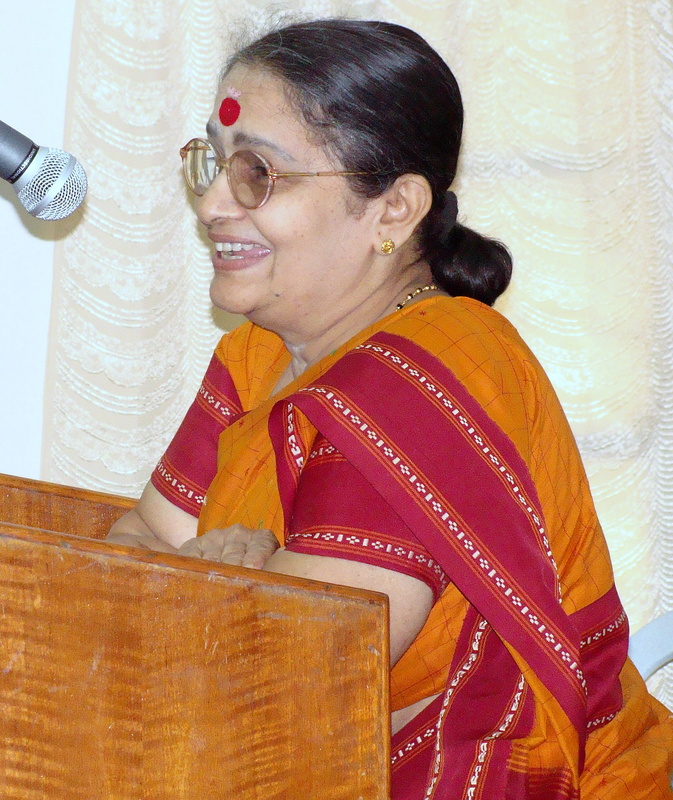 Thus establishing a sound reputation as an academic critic Rati Saxena has translated 10 books from Malayalam to Hindi. 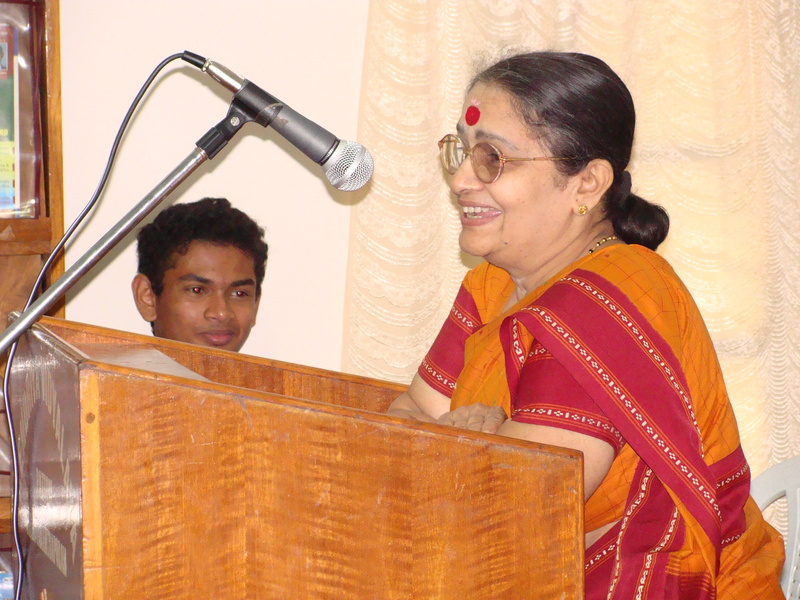 Translations of some of the most well known Malayalam poems and novels have earned her nation-wide respect and recognition. 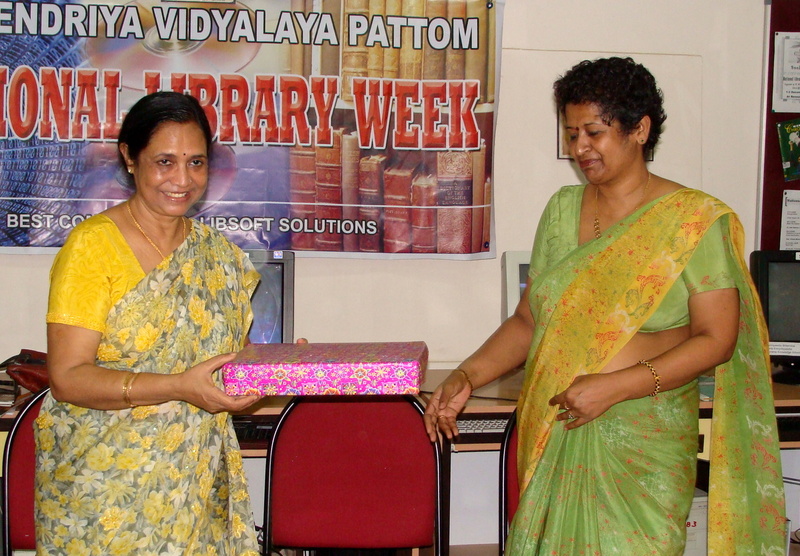 She has written a book on famous poet of Malayalam -Balamaniyamma. 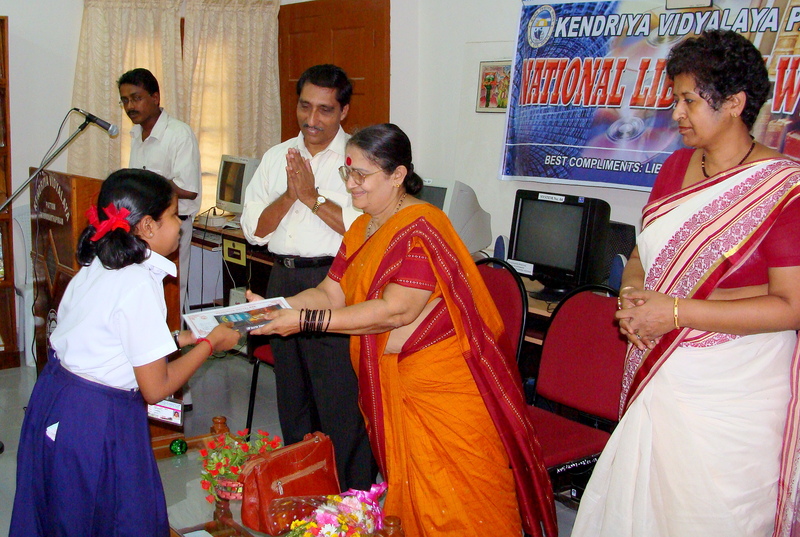 and a member of Kerala State Childrens film society. 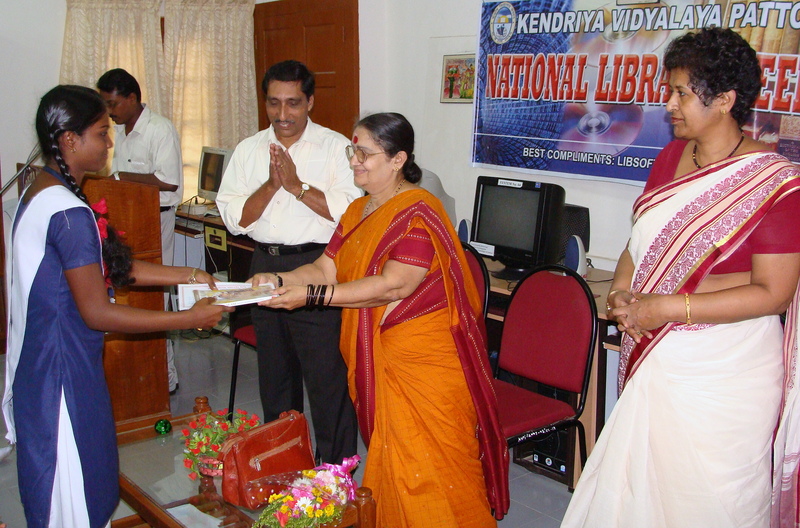 She was awarded the State Balasahitya Akademy Award for her book Menon Orazhcha in 1991. 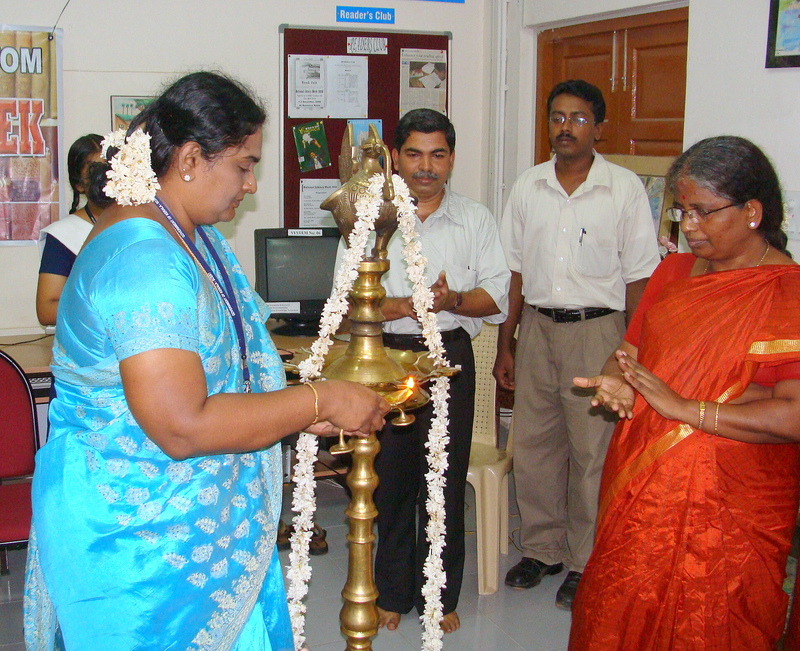 Time : 9.30 a.m. to 5.30 p.m.